One of the cornerstones of a great community is its ability to support the arts. Without arts, we are missing a critical part of the human spirit. Arts connect us to the world, helps our children dream, connects us to the community, strengthen relationships, create conversations, and gives life to stories that should never be forgotten. 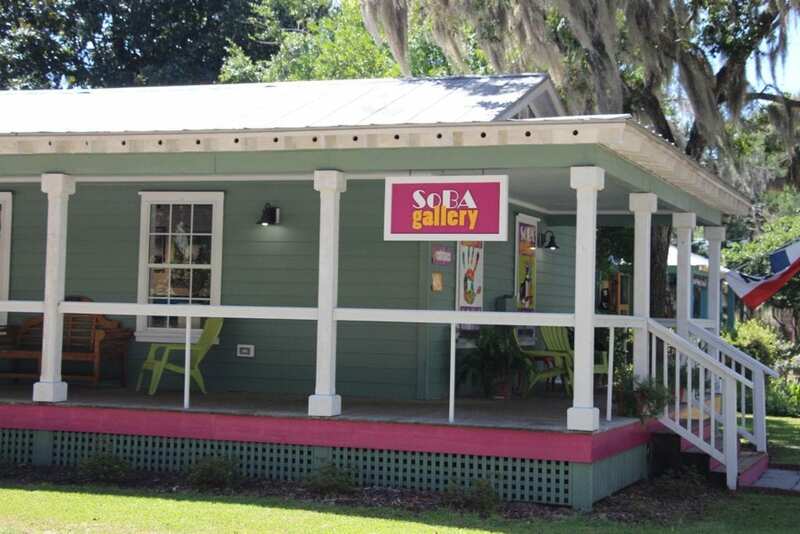 Below you’ll find information on SOBA and art galleries in Bluffton, SC. 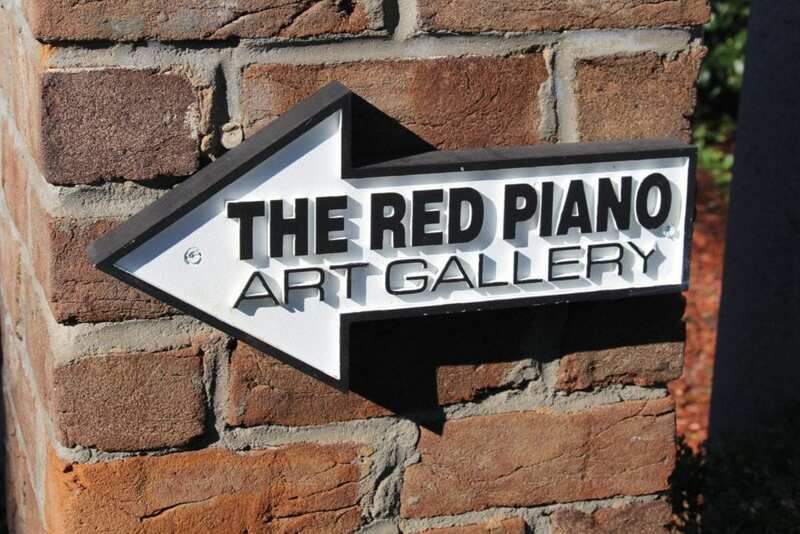 The Red Piano Art Gallery located on Calhoun Street. 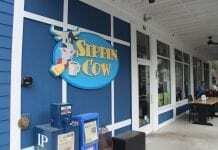 SOBA Society of Bluffton Artists was established in the spring of 1994 by seven local artists who all had a common vision. Promoting a stimulating community environment for the visual arts and assist area students and artists in enhancing their artistic abilities. 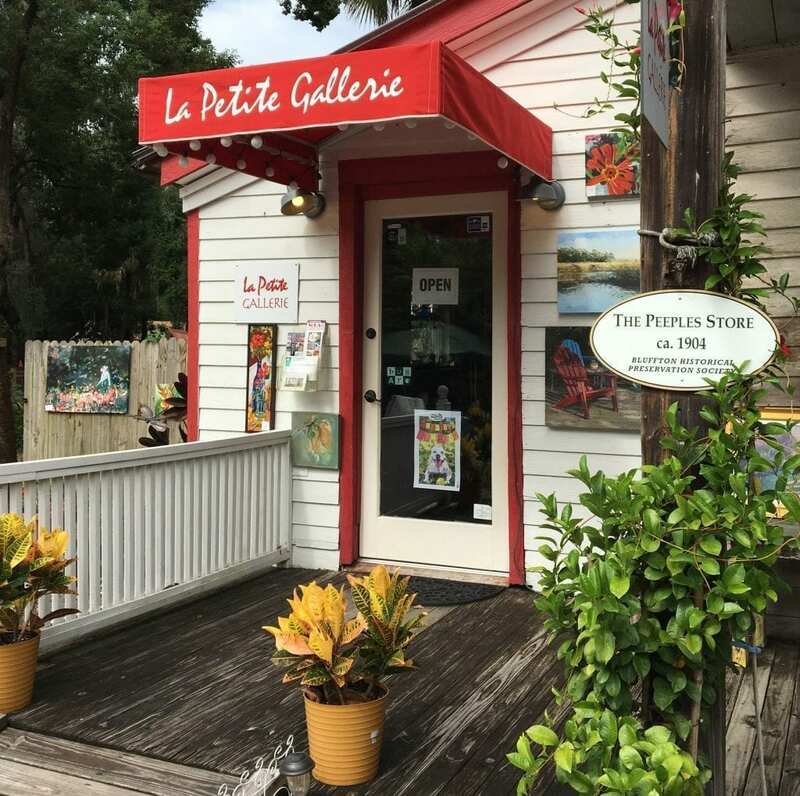 LA Petite Gallerie on Calhoun Street. Interested in art classes and workshops? SOBA has many great offerings including acrylics for beginners and intermediates, watercolors and oils. 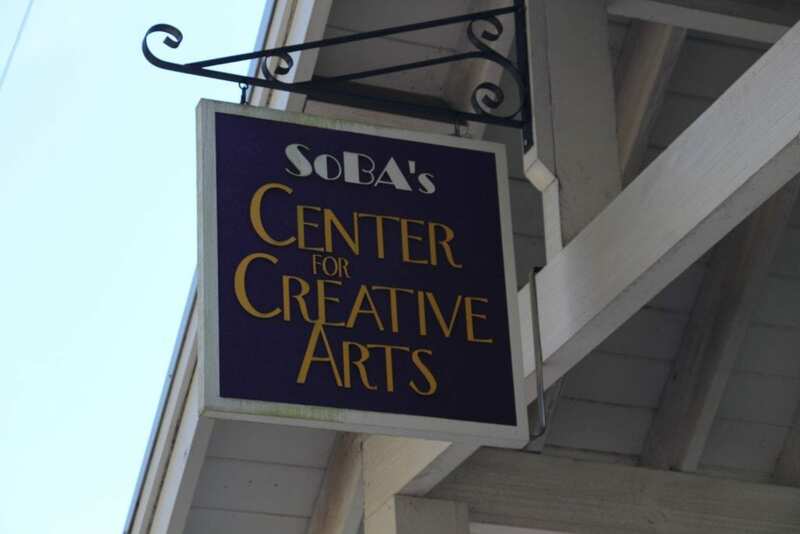 Classes will be held in the SOBA Center for Creative Arts next door to the SOBA Gallery at 8 Church Street, Bluffton unless noted otherwise. The schedule is subject to change. Please make reservations in advance for all workshops. Art teachers’ compensation for their time and expertise depends on the minimum number of students per class. Registration commits you, the teacher, and SOBA. To enroll please chose your class(es) here on their web site and register with a credit card or PayPal, or pick up a form at the gallery which you may fill out, enclose a check or money order or credit card information, and mail in to SOBA, Barbara Pecce, PO Box 1972, Bluffton, SC 29910. Learn about their membership levels by Clicking Here. 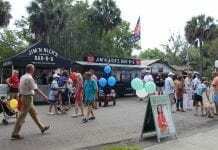 They offer a standard membership, an Exhibiting Membership, and Friends of SOBA. They offer classes and workshops, too. To learn more about their classes and workshops click here. 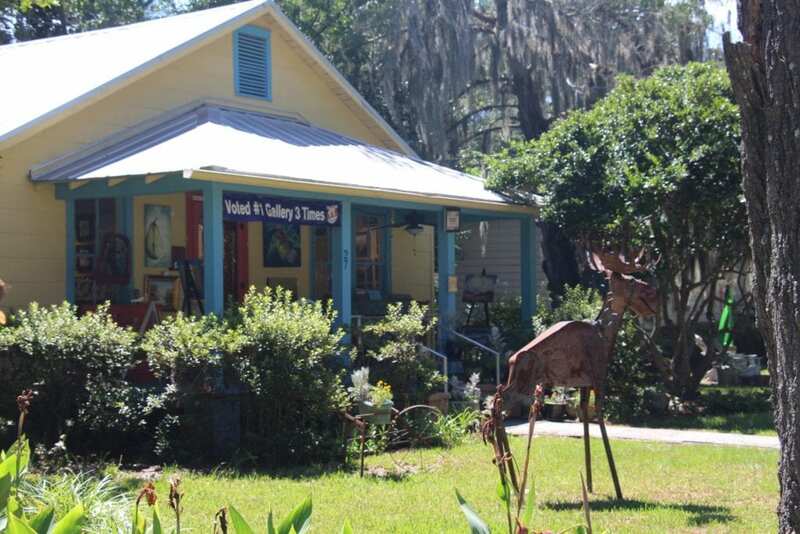 If you’re visiting Bluffton and love the visual arts, take time to stop by SOBA or one of the many art galleries in Old Town Bluffton. If you’re going to have an extended stay, we recommend contacting SOBA in advance to register for an art class. 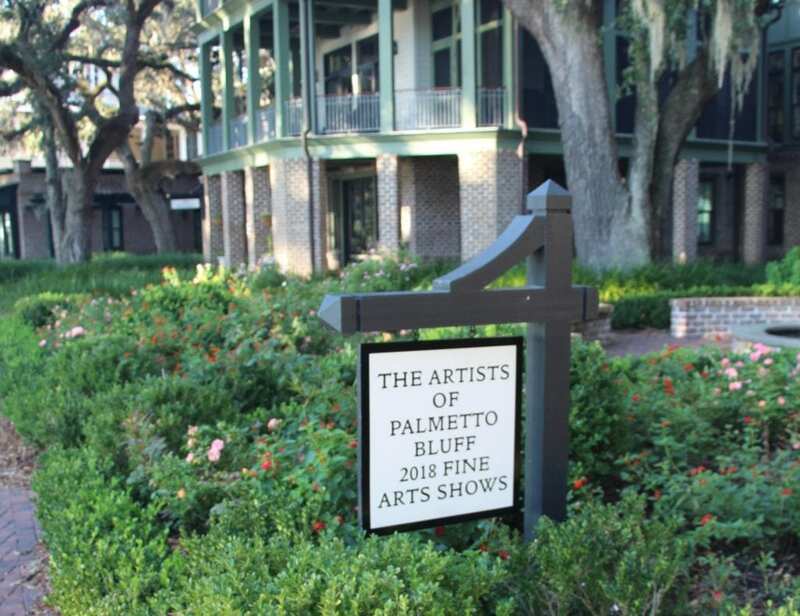 This a great way to learn more about Bluffton and the local art scene. 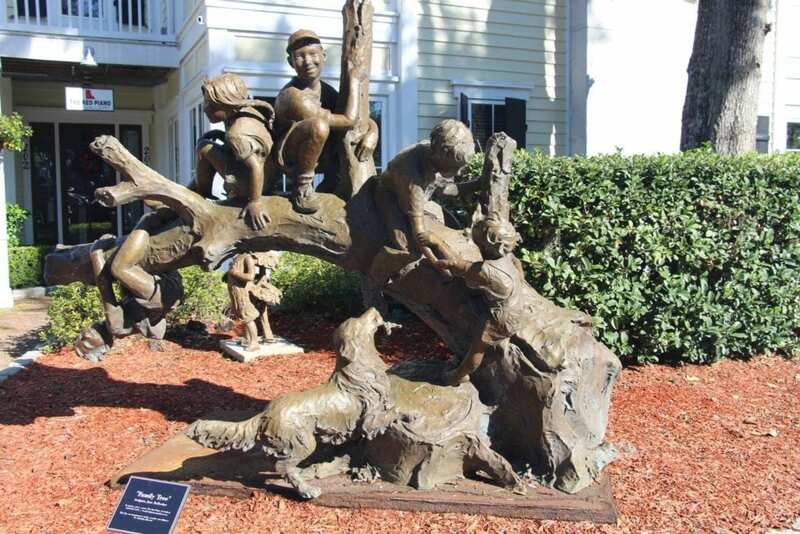 Below is a list of Art Galleries in Bluffton.